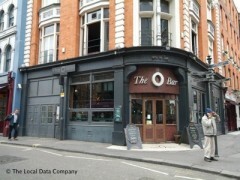 About: The O Bar in Soho has a dance floor downstairs and upstairs can be hired for private parties. This is a lively and fashionable place to wind down after work. They serve a wide selection of American beers. Entrance is free before 10pm.